Earlier this month I attended the 13th annual San Francisco International Ocean Film Festival. I’ve been to almost every program of every festival and am pleased to say the festival production and this year’s overall film quality were the best yet. It also appeared that attendance was the highest yet. That is all plus. On the other hand, I had the feeling of deja vu, that the festival was/is in a bit of a rut – or, said another way, that the festival was in many ways a repeat of years past – even though none of the films had been screened at a previous festival. Perhaps there are only a finite number of distinctive ways to approach many of the festival’s perennial subjects such as plastics, overfishing, shark finning, etc. If so, perhaps no matter how talented the filmmakers, many of the films are or become indistinguishable and forgotten. To the extent that is true the festival’s progress may well be stymied unless it freshens its content and evolves its format. Only a few of us have been to all festivals, so by definition any criticism I may have is that of an outlier. Nonetheless, there are other repeat attendees and I wouldn’t be surprised to hear they have similar observations. In a future post I’ll offer some ideas on how the festival could be improved. 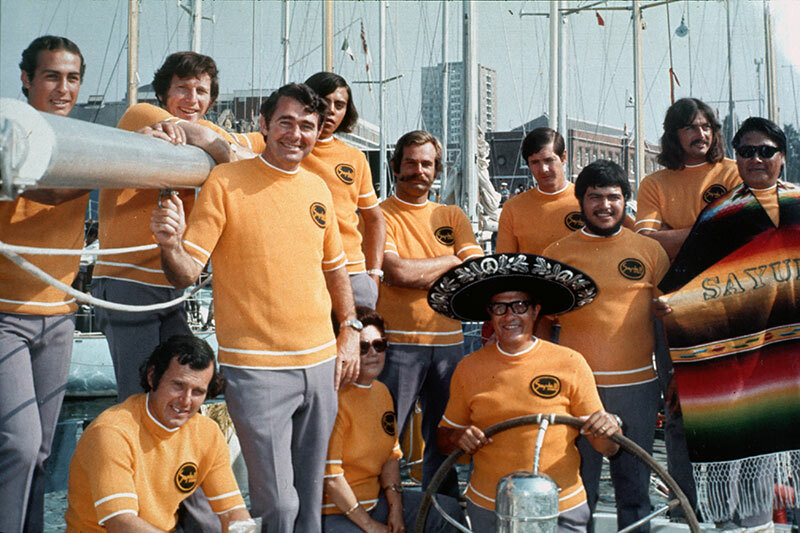 The Weekend Sailor is a 75 minute film on the first Whitbread Round the World Yacht Race in 1973. This film features spectacular archival footage as well as recent interviews with several of the crew members. A “plot twist” was that the yacht Sayula II’s captain/owner and several of its crew were utter novices when it came to ocean racing – in stark contrast to the other competitors. Supplementing the race’s time line and with a light touch, the film made clear the captain had truly outstanding leadership skills. He, a successful Mexican businessman, could obviously run a lot of things very, very well. It was a difficult race – around the world in 4 legs (3 ports of call plus the finish) using one sailboat. 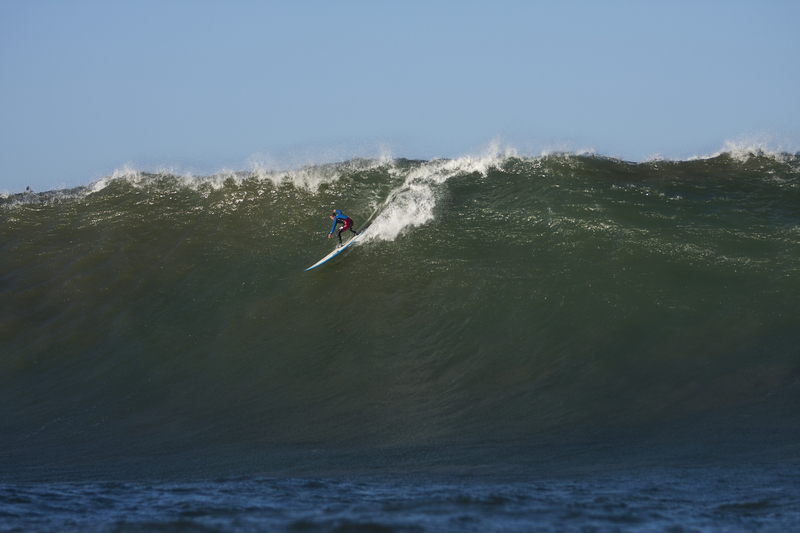 Big swells, fright, dismasting, and death were all in evidence, as well as a compelling story with ample humor. The Whitbread is now known as the Volvo Ocean Race and continues to be one of sailing’s most formidable challenges. Legendary sailor/adventurer/connector Anthony Sandberg emceed the film program and concurs that this is one of the best sailing films ever. The program was seriously enhanced with the presence of and enthusiastic Q & A participation by the filmmaker and several crew members. Bertish made a quick trip to the festival from his home in South Africa and led a spirited Q & A session. His was the last film of the last film program, so many attendees, filmmakers, and festival volunteers worked their way over to the highly anticipated festival wrap party hosted by and at the Dolphin Club. Several short films were quite good, but more noteworthy are three longer films that also stood apart. Two conveyed weather changes near the poles, while the third was a unique, meditative exploration of the polar region. 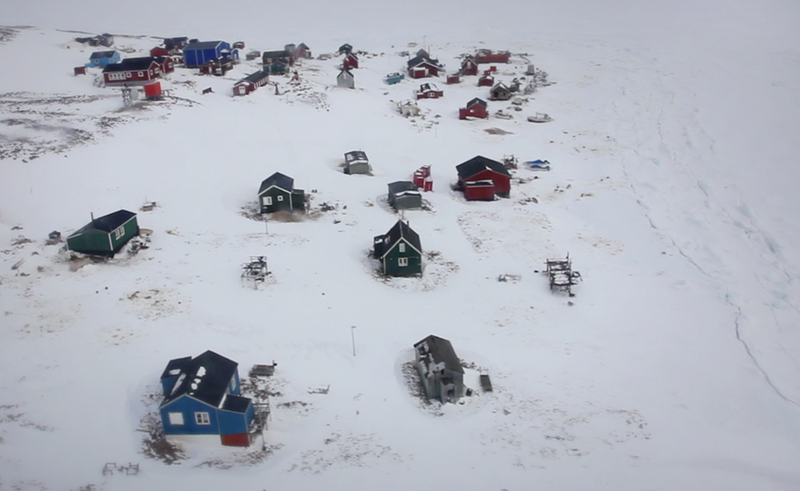 “Sila” is the weather, sky, and “all that is out there.” Sila and the Gatekeepers of the Arctic is a 65 minute restrained, well filmed and edited film featuring a small community of Inuit who are settled, for the time being, 1200 miles north of the Arctic Circle. But things are changing as the dissipation of polar ice affects everyones’ lifestyles, which this film conveys quite vividly and humanely. Created and produced by Rutgers University students, teachers, and staff, Arctic Edge: 70 Degrees South is an entertaining and educational 72 minute look at the changes in the Antarctic as observed and cataloged by the scientists on the Palmer Peninsula working on the National Science Foundation’s Long Term Ecological Research project. Heavy enough but not overburdened with science and using beautiful footage along with animation to convey ideas, this film offers meaningful evidence that the climate is indeed changing. 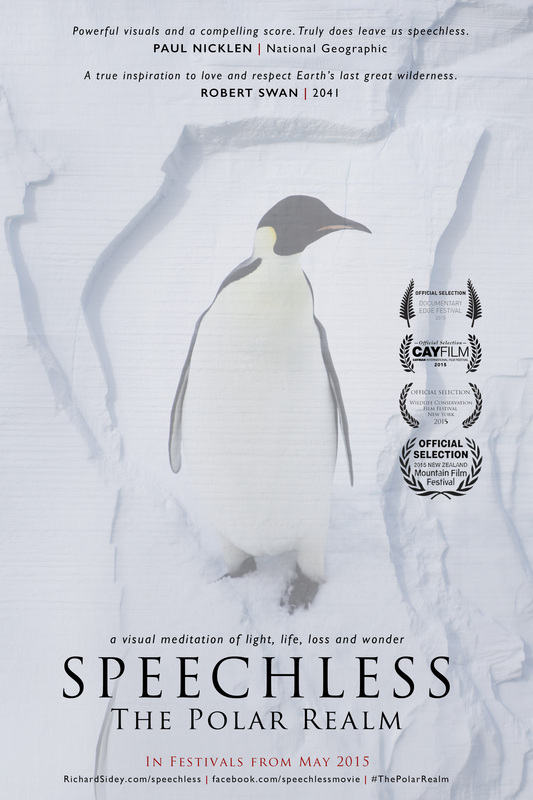 Speechless – the Polar Realm is a 44 minute montage of precisely filmed and edited, often unusual, mostly beautiful footage of the polar regions and their native inhabitants. Without a narrator or talking heads, aural stimulation is provided by the original instrumental music score. A very memorable statement, the film wears well and could be watched again. All fine films, the three polar films mentioned offer a variety of subject matter and cinematic approaches. This entry was posted in Books & Films, Non-profits, Outdoors, Saltwater. Bookmark the permalink.